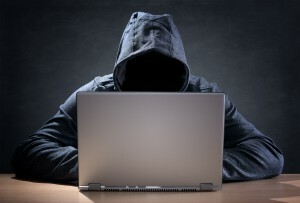 When a data breaches occurs at major company the incident is often all over the news. The reason for this is that data breaches in large companies puts a huge amount of people at the risk of becoming potential victims of identity theft. While the media may only highlight the larger firms, the fact of the matter is that all companies regardless of their size are at risk. Even if you have a small business that involves the use of sensitive data, intellectual property, or any data confidential in nature, you need to take measures to have your data secured properly. In fact, small and mid-size companies are often at a higher risk of such data breaches and cyber attacks owing to their lack of technical staffing and tools needed to secure online assets and internal networks. This is one of the more advanced and sophisticated ways of tricking your company employees of not only letting the bogus email enter the company system but also responding with the data that was asked for. Malware used to be restricted to attempts of stealing data from private computer users. With the passage of time though, it is fast becoming one of the more commonly used tricks to attack small businesses. Small businesses that involve large number of customers connecting via mobile devices are particularly vulnerable to this trend. Mobiles are infected with malware and that device is later used to access the secure company data. Employees are many times the most common causes of security breaches. Either by maliciously stealing data they should not have had access to or by not following the proper protocol for protecting company data. 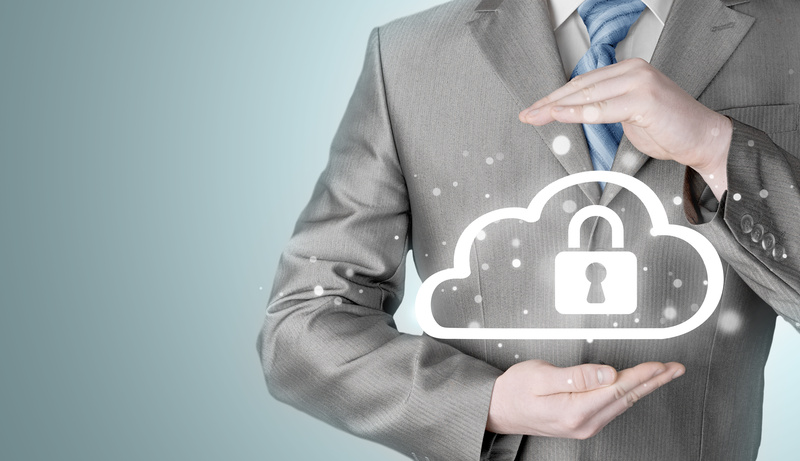 Despite the threat of a data breach small and mid-size companies can take protective measures. Here is a list of seven steps that can be taken to increase data security. Enforce strong passwords for User Accounts. By configure the settings of your applications to only accept strong passwords that are case sensitive and that requires a minimum length, numbers and special characters, you will dramatically increase your data security. This is one of the simplest method to implement, yet the most effective. Rather than using a consumer level email system such as Gmail, use a hosted or cloud-based enterprise Email system. This provides many security benefits such as automatic virus scanning, spam detection, and integration with any on-premise user directories such as Active Directory. By moving at least some of their company and user data to cloud-based storage, many businesses have increased the security of their information. There is a common misconception that data stored in the cloud is less secure, however for Small and Mid-Market businesses a cloud service usually provides much better security than they can achieve in-house. By using cloud-storage, data is redundant, it is regularly backed-up, it is scanned for viruses, additionally many cloud services ensure that your data is encrypted at rest and in transit. Most hosting and cloud service providers have an extremely high level of security controls around who has access to the actual datacenter where the physical server(s) are that house your corporate data. Deploy a Mobile Device Management (MDM) Solution. There are several MDM service providers that offer solutions to control how mobile devices access your company data. In the case of Bring-Your-Own-Device (BYOD) shops, these services allow you to own your company data even though it may reside on an employee’s phone. This means as the employer, you can control what company data the employee has access to, and maintain the ability to remotely remove all company data from a mobile device without affecting any personal data that the employee may have on their phone. Rights Management software make it simple to add specific rules to documents and files, allowing your business to restrict its usage. Such rules can include an expiration date that only allows a user to have access to an email or a document for a specific period of time, such as 1 week. Other possibilities include limiting the ability to copy & paste, print, or forward the content of the document. Protect your data! Security and safety of cloud computing. While the threat to small business from data security issues is very real, there are some very affordable tools available to help small and midsized businesses protect themselves? Many of the steps mentioned above are enabled in such tools, and are incorporated in some of the more popular SAAS and Cloud-based productivity suites. A full or hybrid migration to cloud computing services can be a step in the right direction. It reduces the capital expenditure of the company for IT Infrastructure. It allows for a flexible infrastructure that can support and aid seasonal troughs and peaks. It infuses agility into a small or mid-sized business, allowing them to quickly deploy infrastructure and applications to support the needs of the business. The risk of cyber attacks and data thieves looms large on all kinds of businesses, regardless of size. If you are an Owner, President or CEO of a company that does not have a dedicated CIO or an in-house information security group, make sure that you and your current IT Staff do your research regarding your options and decide on the best possible way to maintain your company’s data security. Contact us for assistance in setting up added protection.